It depends how you slice it. Producing electricity (power plants) and getting ourselves and our stuff around (transportation) do generate the majority of greenhouse gas emissions around the world. But while the agriculture sector in and of itself is only responsible for about 10 percent of greenhouse gas emissions, the impact of our food choices ripples throughout other sectors as well, with the untold transport miles devoted to shipping food within and between continents, driving to and from restaurants and the grocery store--and all the disposable packaging food is wrapped in that gets tossed into landfills. Whether or not you've already taken steps to reduce your carbon footprint by driving or flying less and boosting the efficiency of the buildings and appliances where you live and work, you can do a lot more by changing your diet. 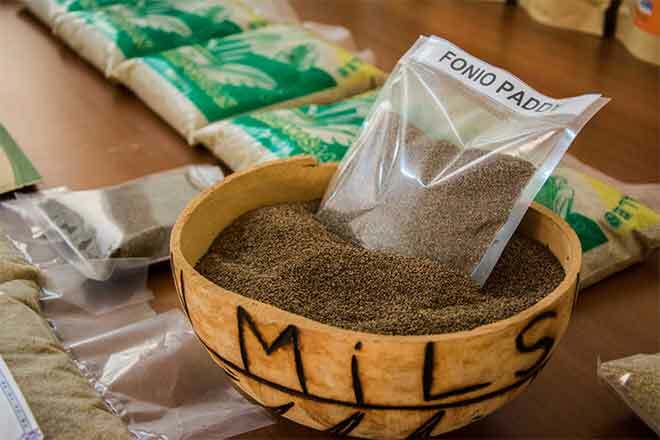 The UK office of the non-profit WWF has teamed up with Knorr Foods, one of the largest food brands globally, to launch a new initiative called The Future 50 Foods which encourages people to diversify their diets beyond the carbon-intensive staples so many of us rely on day-to-day. Some of the "future 50 foods" that WWF and Knorr would like us to eat more of include some familiar ingredients--lentils, kale, wild rice-- as well as others that you've probably never heard of let alone considered eating, like pumpkin flowers, cactus and fonio, a nutrition-rich, ancient West African grain that Cooking Light magazine calls "the new super grain that could replace quinoa." 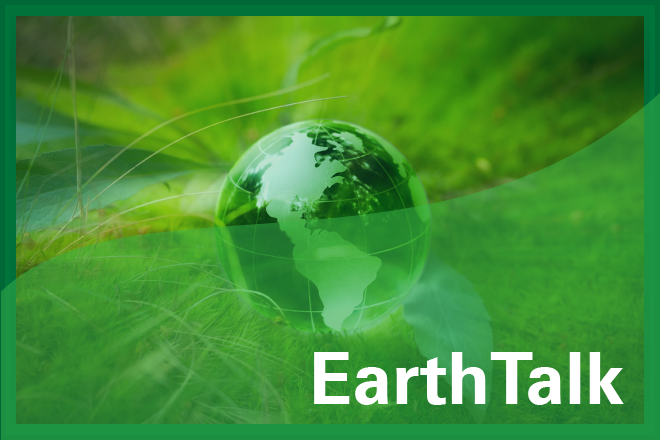 EarthTalk(r)is produced by Roddy Scheer & Doug Moss for the 501(c)3 nonprofit EarthTalk.Check out our other columns at https://www.emagazine.com/earthtalk-qa/. To donate, visit https://www.earthtalk.org. Send questions to: question@earthtalk.org.